These Old Photos Bring Back Some Strong Memories! I went to college at Temple University and graduated with a degree in Journalism. This education has helped me literally every week of my professional life. I went off to graduate school the same year I graduated from Temple. One night, while I was in my dorm room in Pittsburgh and thinking about the required papers and class load of school, I heard some sirens. It wasn’t the usual, city siren passing by from an ambulance or single fire truck. 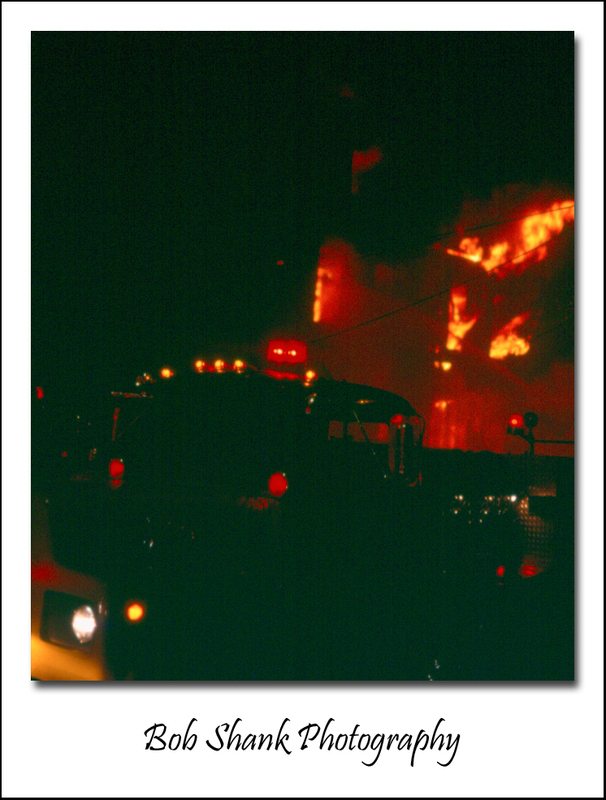 No, this was a full-blown 5-alarm fire and I could see the flames from my dorm room window! 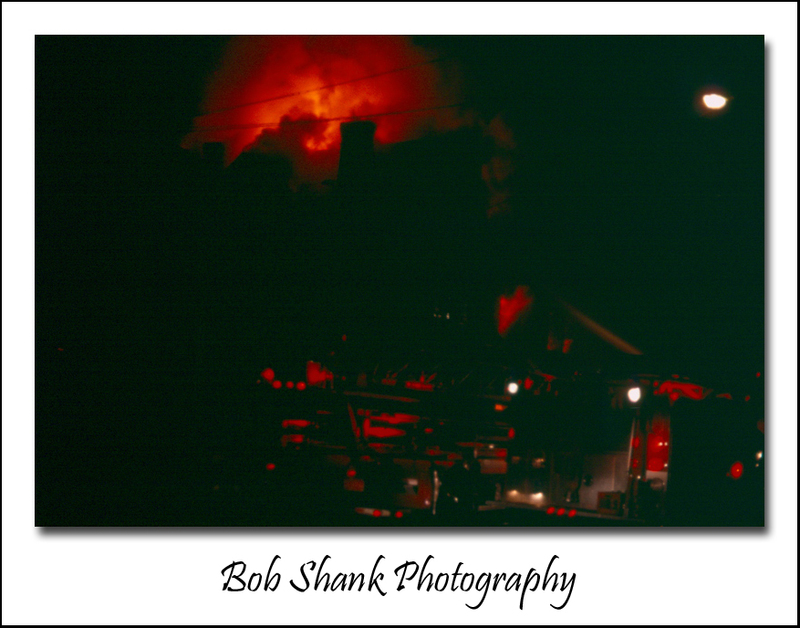 So, I grabbed my camera and ran the seven city blocks to photograph the fire and firefighters who were working feverishly to put it out. My mind raced back in time to my first photography class at Temple University. Our professor instructed us to always have our camera with us. On this night, I was very happy to have my camera with me. 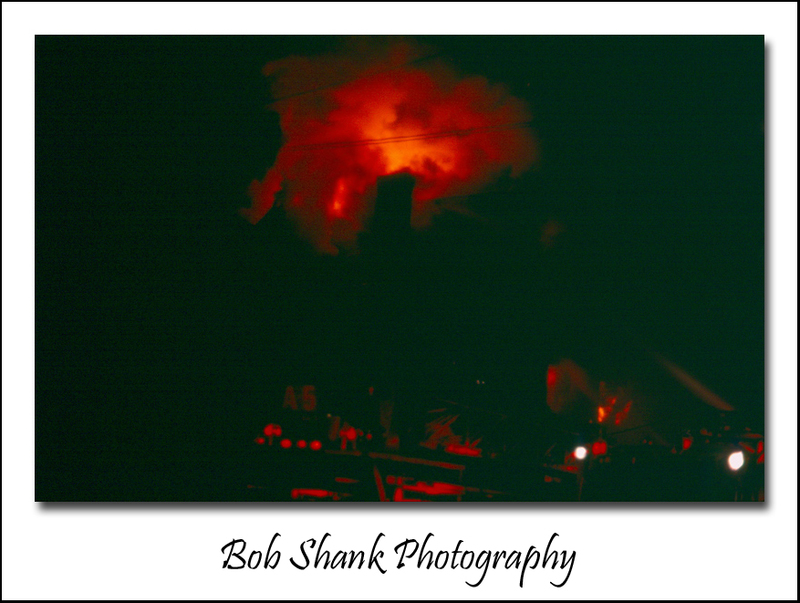 I started taking a few shots as I got closer to the fire. It was a cold December night and it was dark. The flames were already completely out of hand and engulfing the row house. Firefighters were laying down hoses and keeping steady streams of gallons of water flowing onto the structure. Fortunately, no one was inside the home that night. I kept taking photographs as I changed angles every now and then to get different perspectives. I did not mind the cold air one bit. 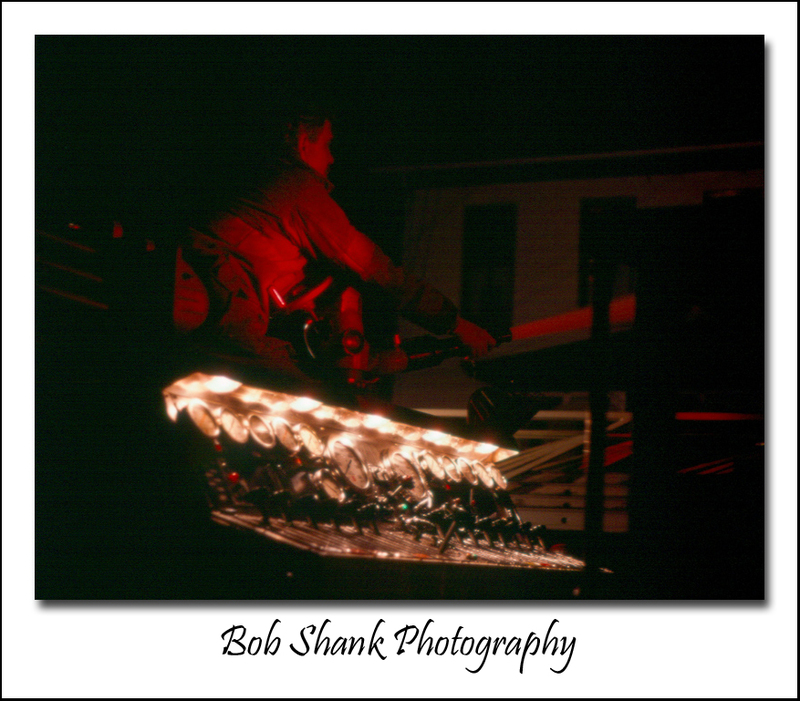 Besides, the flames from this fire were heating up the whole block! 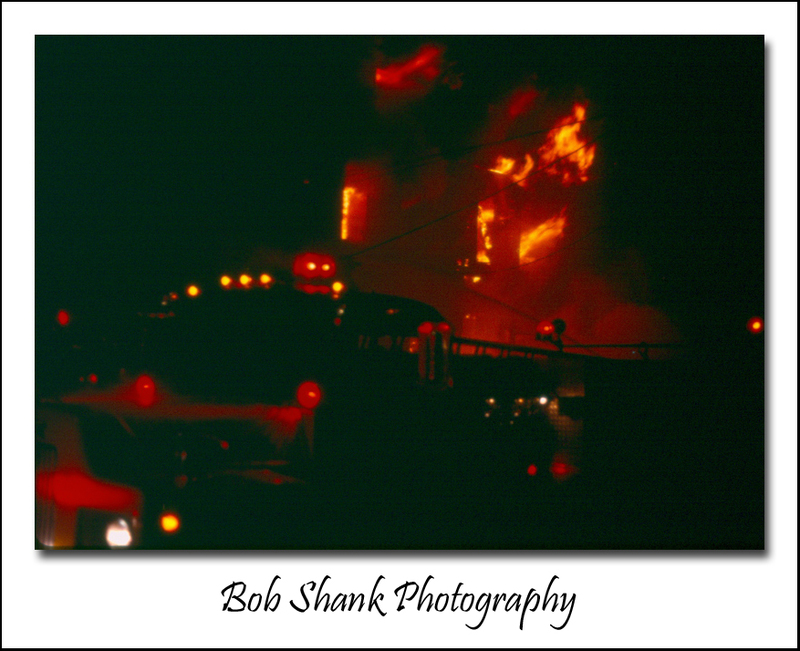 So I persistently and patiently photographed the flames behind the firetrucks, which were parked in the middle of the street. I never saw such a large fire in my lifetime. This was big! I think it works pretty well to show the tireless work of these firefighters and the equipment they use to fight the fires. I did not realize the power of this image until I had the film developed and opened the box of slides. As I looked carefully at each slide, this one just popped out at me. It was my favorite one of the entire shoot. 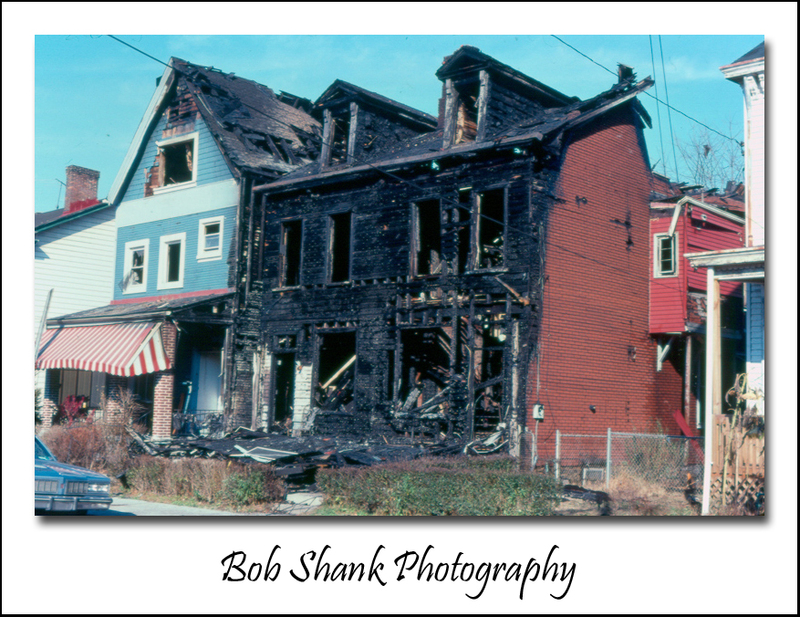 The next day I went back to photograph the charred remains of the row house, as you can see here in this photograph. The damage was devastating but at least no lives were lost. I would suggest the owner of this house check out Singleton Law Firm website to find a good for Fire Damage Attorney as the damage is impressive. I got to bed much later that cold, December night and it was well worth it! I captured the consuming flames, the lights of the firetrucks, the efforts of the firefighters, and even the aftermath of this incredible fire. I actually pretty much forgot this event until earlier this week when I dusted off my Photojournalism textbook for another photo project I am working on now. The textbook is entitled, “Photojournalism: The Professionals’ Approach,” by Kenneth Kobre. I started re-reading this textbook and came across an early chapter in the book about how to photograph fires. Incredibly, it was like these words were in my head and my actions that night. It was textbook! (Please pardon the pun.) Today, as I was scanning these slide images into my computer, I relived that night again after reading that specific chapter in my old textbook. I somehow took the words to heart and did just about everything mentioned in this section of the book. That was the good news. Unfortunately, there was some rather sad news, as well. I did not even try to market my photos to the local newspaper that day. I suppose I was too busy with my classes in graduate school, but it certainly was an opportunity missed! 5. Keep learning the craft & keep shooting! I am a freelance photographer who is like wine–I am getting better with age! I now have many years of sports and wildlife photography under my belt, which I continue to enjoy. I also am branching out in new ways to some of the approaches I learned while attending Temple University. I am blessed. I see an event and I desperately desire to communicate that event in a visual way! I cannot wait for the next event to unfold!